Whether for the chemical, construction, energy, industrial, or power and water sector, Abunayyan Holding has solutions to suit your needs. 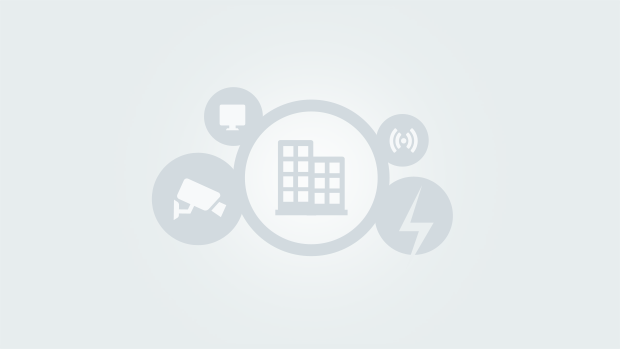 Abunayyan Holding provides integrated building automation solutions. Abunayyan Holding provides integrated building automation solutions. Saudi United for Mechanical & Electronic Industries is the building automation and security partner for Schneider Electric in the kingdom and offers design and systems integration for building automation and management systems, including the management and administration of smart building systems locally and remotely.